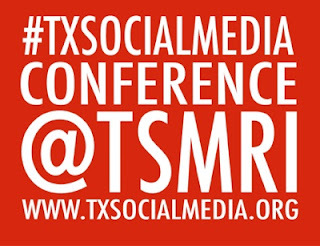 The Texas Social Media Research Institute formally invites you to submit a workshop/paper proposal and/or to register for the 2016 Social Media Conference in Fort Worth, TX at the Tarleton State University - Southwest Metroplex campus on Friday, November 4th. Additional Information: Possible forms of submission include: panels (including roundtables and discussions), papers/abstracts, and training workshops. Complete the conference submission form (http://www.tinyurl.com/SocialMediaConferenceCall/) AND e-mail papers/panels to TSMRI (texassocialmediaresearch@gmail.com) no later than July 30th (EXTENDED DEADLINE). 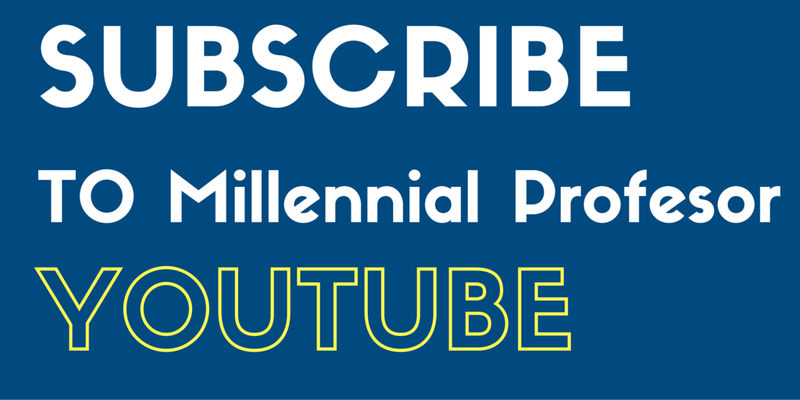 If you have any questions, please contact the Texas Social Media Research Institute via e-mail (texassocialmediaresearch@gmail.com) via e-mail or telephone (254-307-8211).